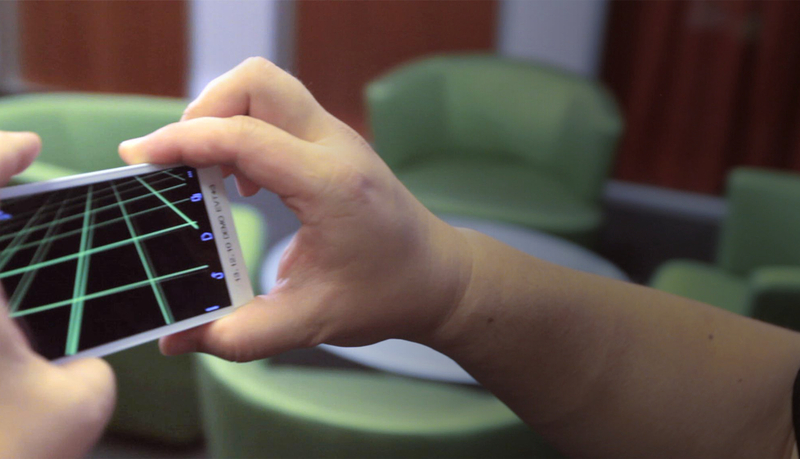 Google is using Movidius’ Myriad 1 vision processor platform for Project Tango. For the longest time, embedding these kinds of sensors into phones was not just prohibitively expensive, but because it tends to be computationally demanding, they would also drain a phone’s batteries rapidly. The latest generation of vision processors, however, uses significantly less power, which was likely a reason why Google was able to go ahead with this project. You can read more about the sensors in our post here. 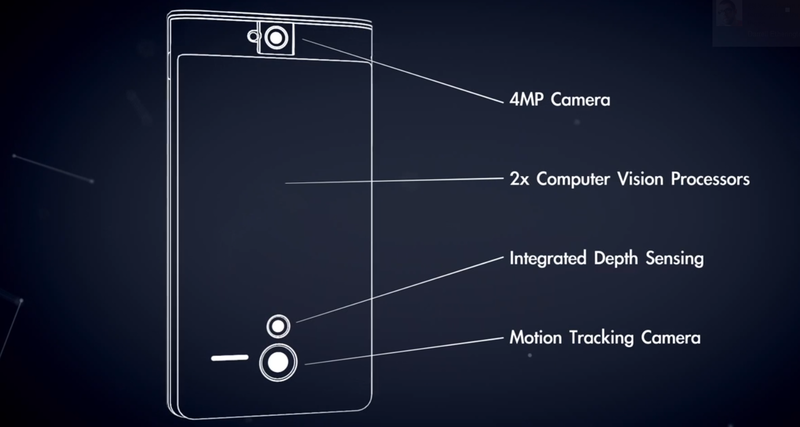 Besides Tango, the group is also involved in Project Ara, the modular phone concept that has received quite a bit of attention, as well. Google considers ATAP to be its “moonshot tech group” outside of Google[x] and its mission, as far as we can see, is to test advanced mobile technologies. The group is headed by Regina Dugan, a former DARPA director who joined Google in 2012.